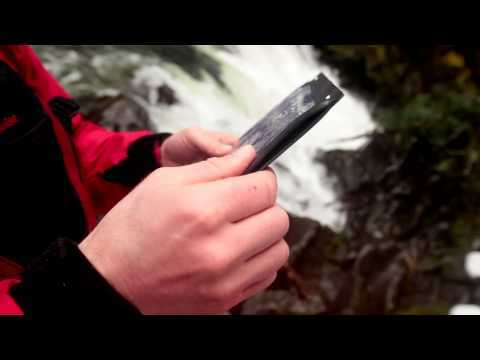 Designed for the Amazon Kindle and accommodating other capacitive touch screen devices; the E-Case Waterproof eSeries 12 Case allows you to use your device while keeping it protected from water, mud, sand and snow. Rugged RF-welded seams and UV-resistant windows allow you to bring your tablet with you for a day at the beach or on your next camping trip. 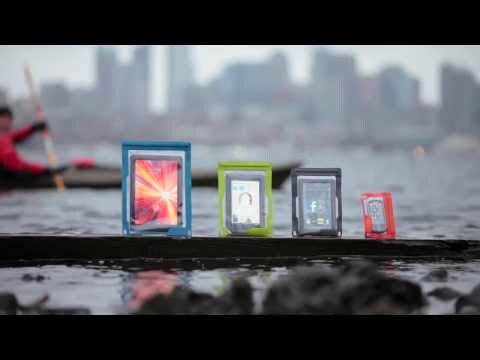 Each case is individually tested to meet IPX7 standard of withstanding submersion in 1 meter of water for 30 minutes.